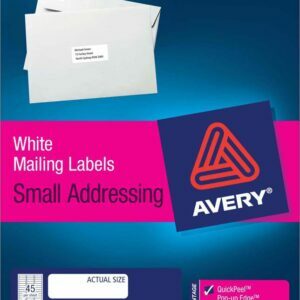 These textured arched labels combine a premium-quality label with the versatility of water-resistant material. 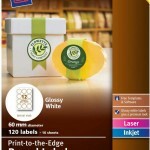 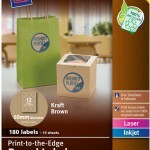 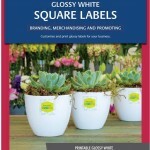 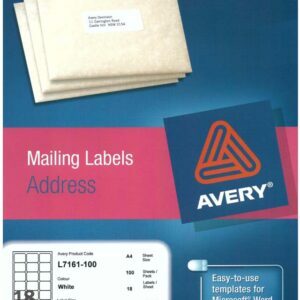 The unique arched shape and print-to-the-edge capability allow you to create distinctive, professional-looking product labels. 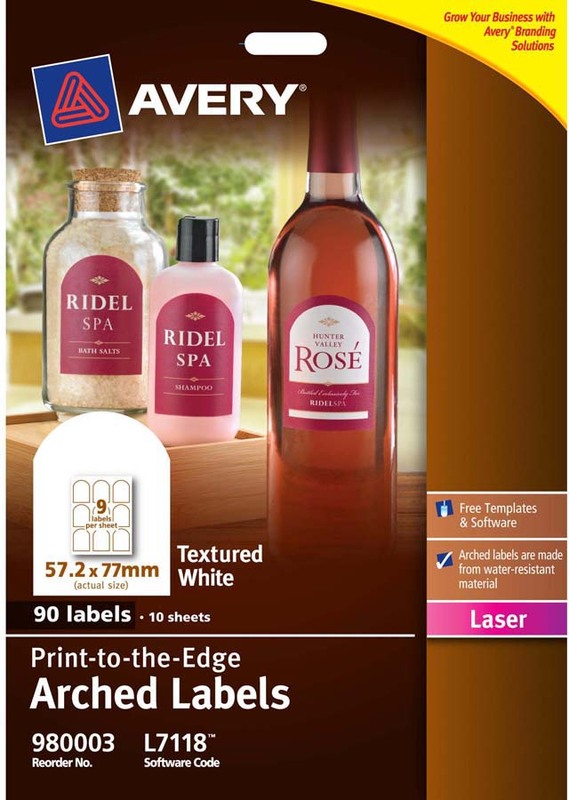 The labels stick to glass, plastic, metal and paper and the water-resistant material makes them perfect for branding products that are chilled or liquid. 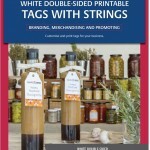 They’re great for personalised labels on wine bottles, home-made sauces, branding shampoo at a beauty salon, or home-made chocolate treats! 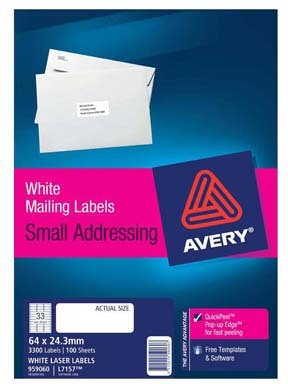 Get creative with the contents, and with pre-designed templates in Avery® Design & Print Online!